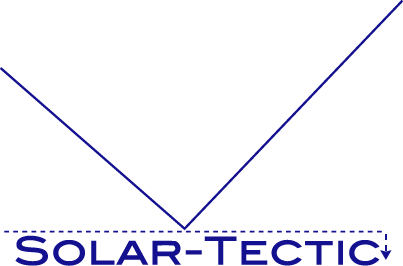 Solar-Tectic LLC presents “1c-Hybrid” highly textured or single crystalline silicon on organic polymer films on soda-lime glass. Hybrid solar cells combine advantages of both organic and inorganic semiconductors. Hybrid photovoltaic devices have a potential for not only low-cost by roll-to-roll processing but also for scalable solar power conversion. A patent was allowed by the US patent office on January 29, 2016; more details can be found under ‘News’.